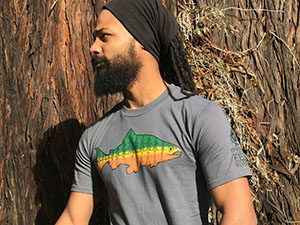 Friends of the Eel River’s Conservation Director Scott Greacen is joined by Glen Spain from Pacific Coast Federation of Fishermen’s Associations for a discussion about one of the most consequential public trust decisions in California law in decades. The public trust doctrine stems from ancient roman law and states that certain resources (like air and water) are owned by the state and held in trust for the people. 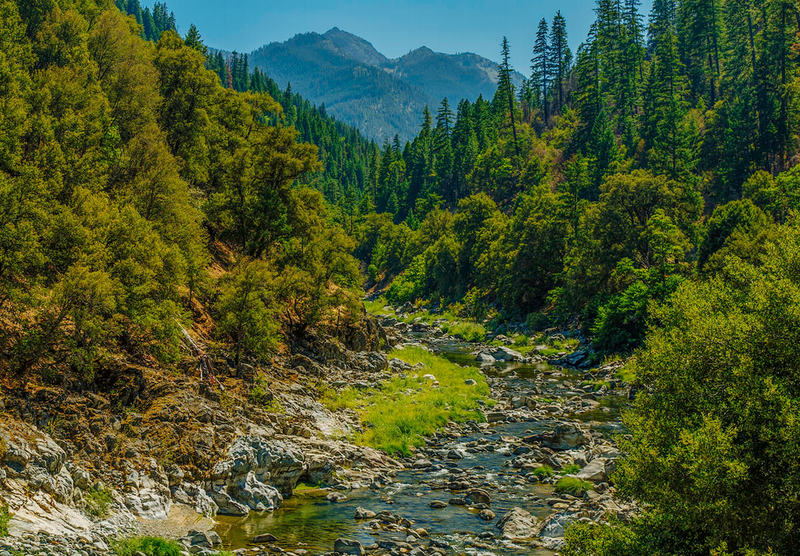 Tune in to learn about the case that established the public trust doctrine does apply to groundwater, and how this ruling can be leveraged to protect the Scott River from overdraft resulting from excessive groundwater pumping. Learn more about Environmental Law Foundation v. State Water Resources Control Board in this Legal Planet article.